Has The art of capturing the moment evolved again? 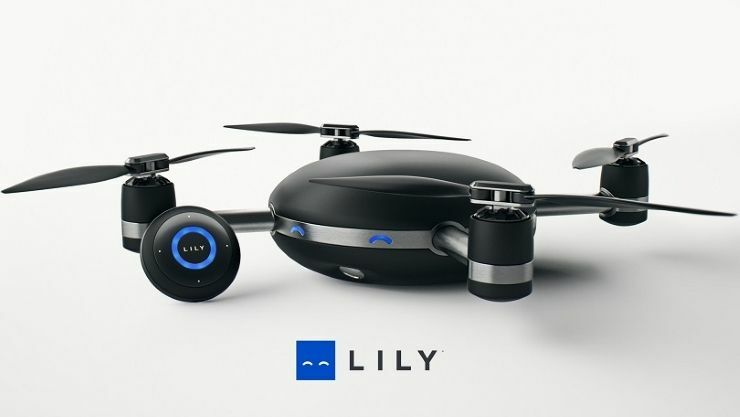 - Lily is waterproof, ultra-portable, and shoots stunning HD pictures and video. Lily only needs to be thrown in the air and starts flying - then she follows you. 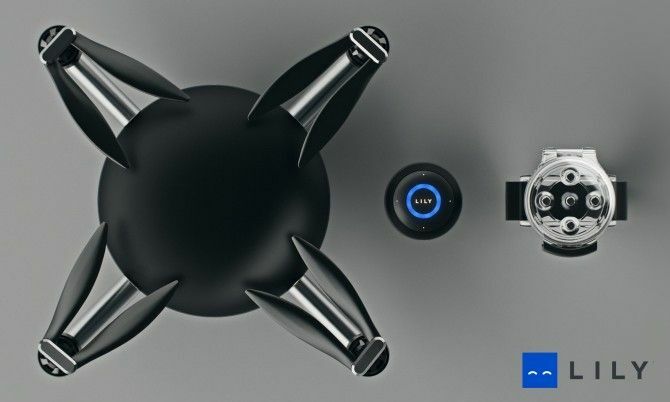 [2017 UPDATE] — what a great concept — Sadly the autonomous camera drone that sold $34 million in preorders, announced it is shutting down. 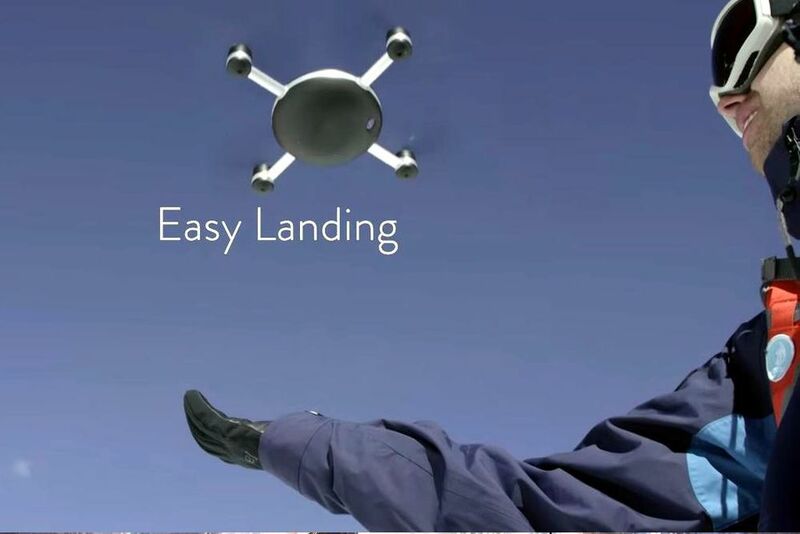 lily action camera reinvented - Just throw Lily in the air to start a new video.